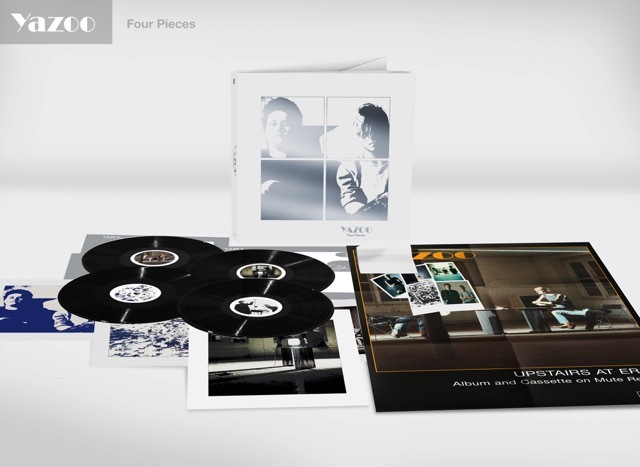 Four Pieces is a deluxe vinyl box of 4 LPs set in hardback book format, exclusively remastered and pressed on heavyweight black 180g vinyl. The cover is white, soft-touch, matt laminate printed with silver foil on the front and back. 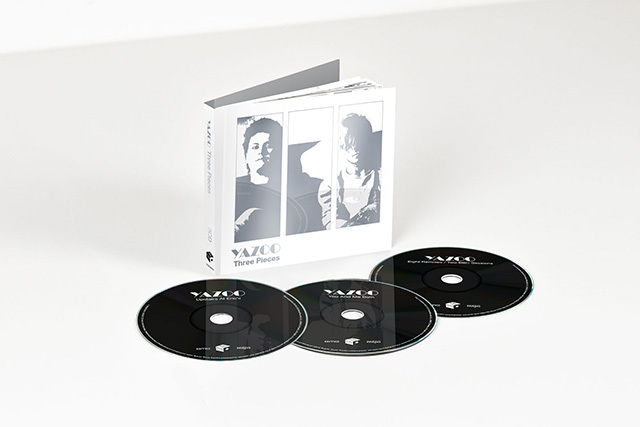 Three Pieces is a 3-CD set featuring exactly the same tracklisting as the vinyl release and is housed in a hardback mediabook with a 32-page booklet containing lyrics and photos. The classic debut album including ‘Only You’, ‘Don’t Go’, ‘Goodbye 70’s’ and ‘Winter Kills’. The no. 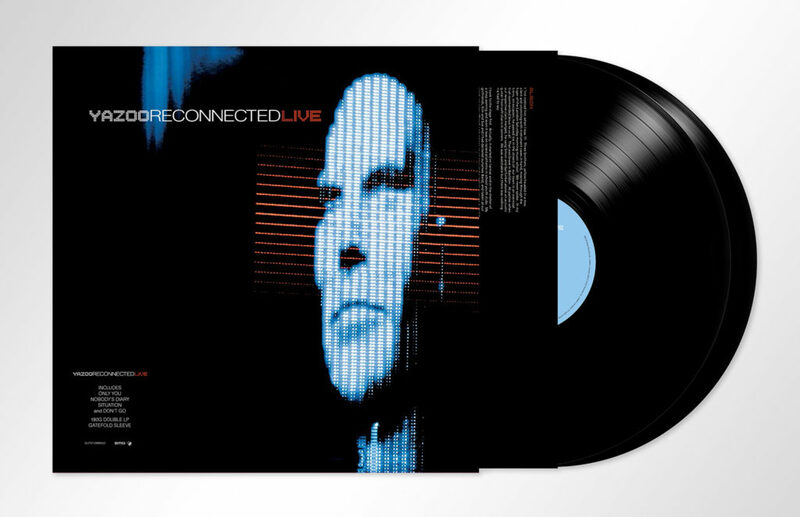 1 UK album, the band’s second and final record, featuring ‘Nobody’s Diary’, ‘Ode To Boy’, ‘Mr. Blue’ and ‘Walk Away From Love’. The early ’80s John Peel and David Jensen BBC Radio One sessions exclusively remastered and available for the first time. 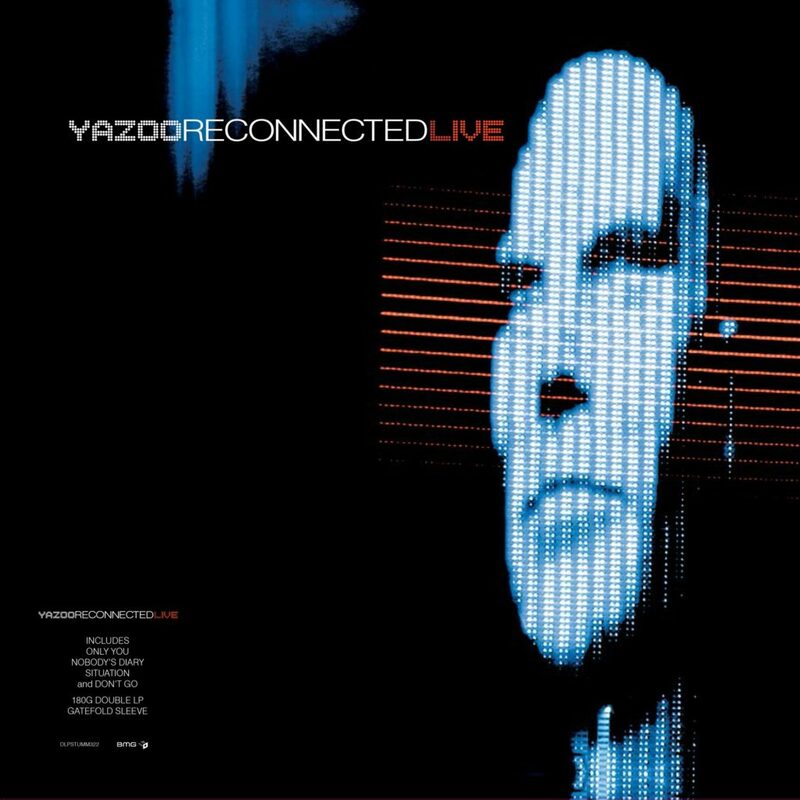 Includes ‘Don’t Go’, ‘Situation’, ‘Too Pieces’ and ‘Winter Kills’. Four Pieces also contains four exclusive art prints, Upstairs At Eric’s and You And Me Both original design double-sided poster and a collection of six pocket-sized photos.